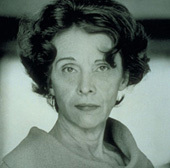 Workshops are presented in the methodology developed by Alexander Kostellow in 1937 and refined by Rowena Reed Kostellow — the teaching of what she called the structure of visual relationships underlying all art and design. These concentrated studio workshops are for designers looking to turbocharge their formgiving talents, teachers looking for techniques and teaching tips, and students wanting to feel the third dimension. The exercises — developed at Pratt — have become the foundation of many industrial design programs and apply to architecture, graphic design, and fine art as well. Normally the series takes three to four years from the manipulation of simple forms to the creation of complex three-dimensional designs. 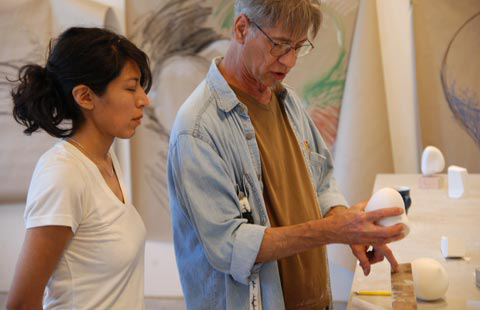 Each of the eleven exercises will be taught by Pratt's experienced form teachers in three-hour sessions. This "tasting menu" focuses on how to create and critique beautiful forms and is sponsored by the non-profit Rowena Reed Kostellow Fund and endorsed by IDSA.